My kids think I’m nuts. I have white pvc pipe wired to the hand railing on our back deck with stick perches stuck through holes in the plastic. Not the most attractive accessories for humans, I suppose, but the birds in our backyard love them! I tried my first serious attempt of photographing the backyard birds on our property. These photos will probably get as much support as the perches on my deck, but they show the meager beginnings of what might be possible. Equipped with camera and lens mounted to my tripod and all inside a camo blind, I sat and photographed birds and a squirrel for over 1 1/2 hours. It was a blast! I learned a few important lessons on this first outing and I will definitely make some readjustments before my next backyard shoot, but I have to say that I was thrilled to be able to have so much action just a few short steps out my back door! I photographed at least 8 different species of birds plus the squirrel. I saw more birds who just didn’t quite cooperative or were a little camera-shy. Over all, it was a great experience and I am sure to be back there again very soon! 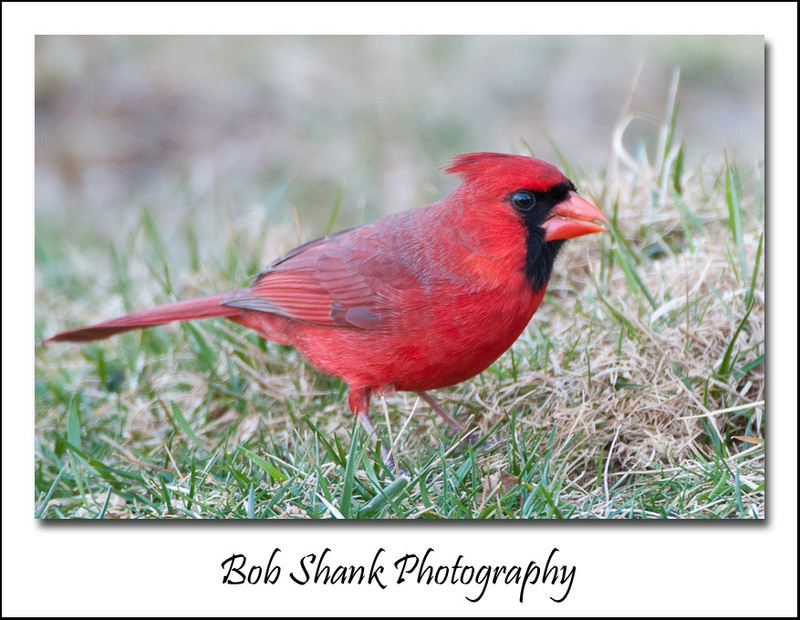 I am fortunate to live in the Poconos of northeast Pennsylvania, so the wildlife is abundant where I live. I live on a road named “Yellowstone” which isn’t bad either! 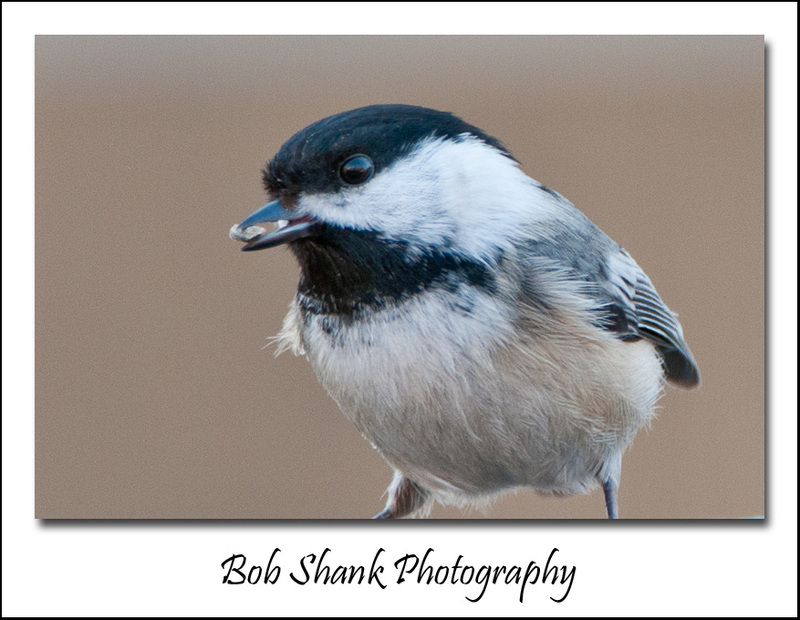 All-in-all, I am very happy to be able to engage in wildlife photography right in my backyard. I tend to think most people can actually do this no matter where they live. A bird feeder and some perches are all it takes. Give it a try yourself! Tagged Backyard, Bird Photography, Black-Capped Chickadee, Cardinal, Poconos. Bookmark the permalink. 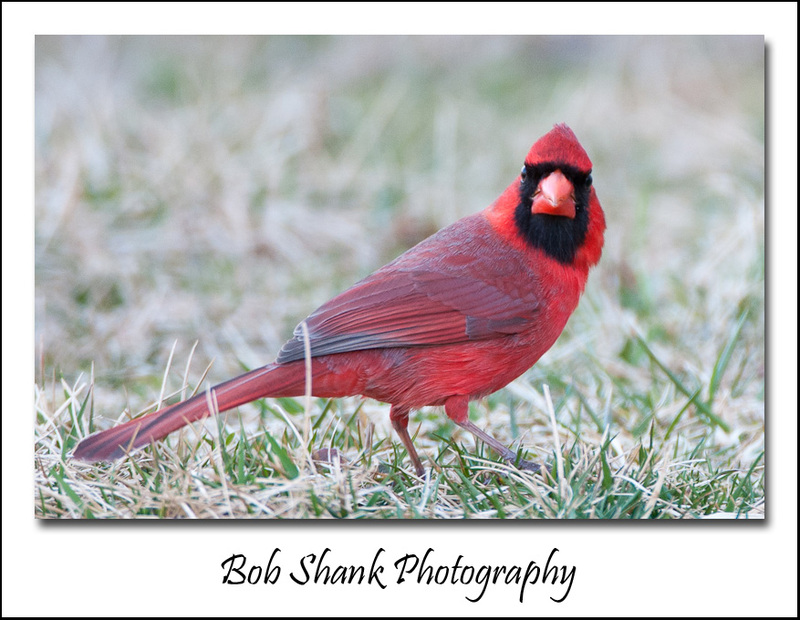 Love the cardinals! We usually have them nesting every year on our property. I never get tired of seeing the birds come to our feeders. They definitely are fun to watch! Thanks, Jackie! I will have more cardinal photos forthcoming soon. I enjoy seeing them, too. They are so colorful!